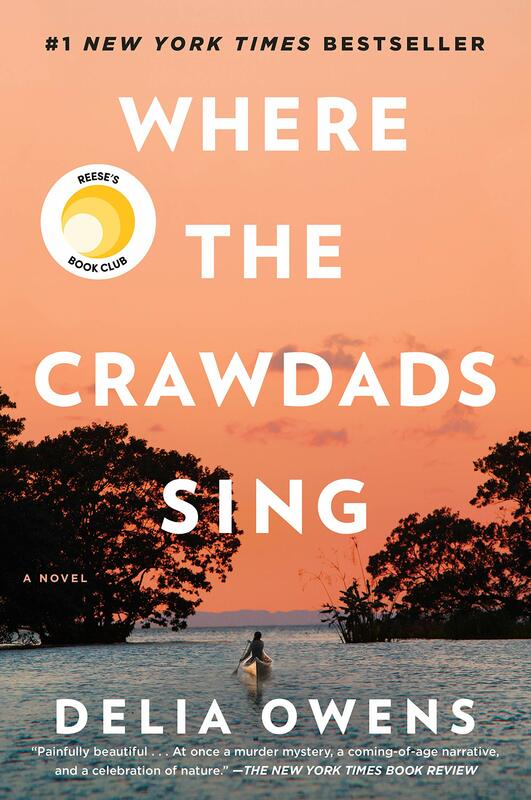 This week's book, Where The Crawdads Sing, by Delia Owens, has been on my list for a while. I saw some friends reading it over Christmas break and bookmarked it. I finally got around to ordering it. I think you are going to love it...here is the summary!!! To purchase this book for for more information, click HERE.